Dashboard is a canvas where you put all the important key component you wish to analyze to keep your servers up and make them available all the time. Create customized monitoring Dashboards within few seconds. Collectively track your entire infrastructure at a glance. Visualize all your Servers, Services, Applications — all in one screen through your custom created Dashboards. Create multiple Dashboards, selectively add specific server, choose which services, applications and metrics to monitor, view their statistics through graphs or as particular metric values. Rearrange or reposition the metric value or graph widgets your priorities changes. Track a particular metric, get its latest & average values from your selected time range. Plot charts customized according to your requirement to display metrics from multiple servers. 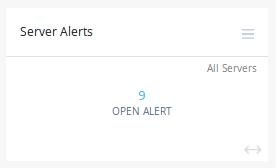 Get notified about Open Alert – Count across your entire infrastructure. Instantly check out if there are any Open Alerts currently active for any Server. 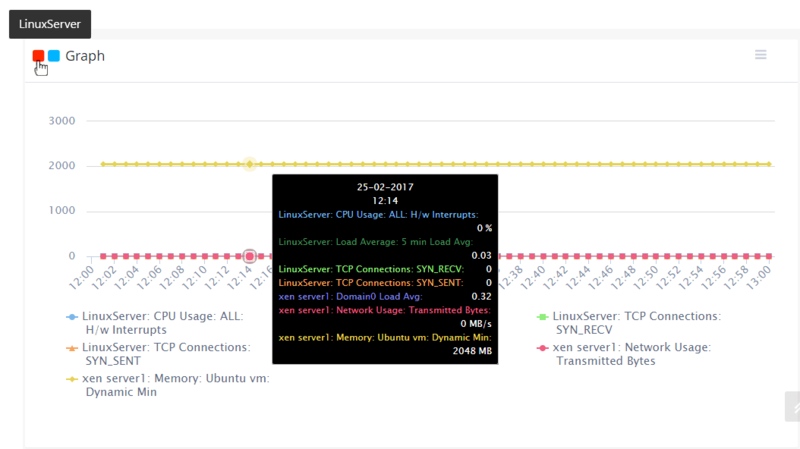 You can view various metrics from a set of servers, compare them with each other, correlate them; thus enabling you to debug problems you encounter, with ease. Your configured dashboards provide you with an overview of important server statistics and inform you of any open alert, aiding you in monitoring. View real time as well as historic Server data in your created Dashboards. Easy to customize & rearrange you metric widget or graph position as your priorities changes.